Carlsbad is a city located in the state of California, near San Diego. 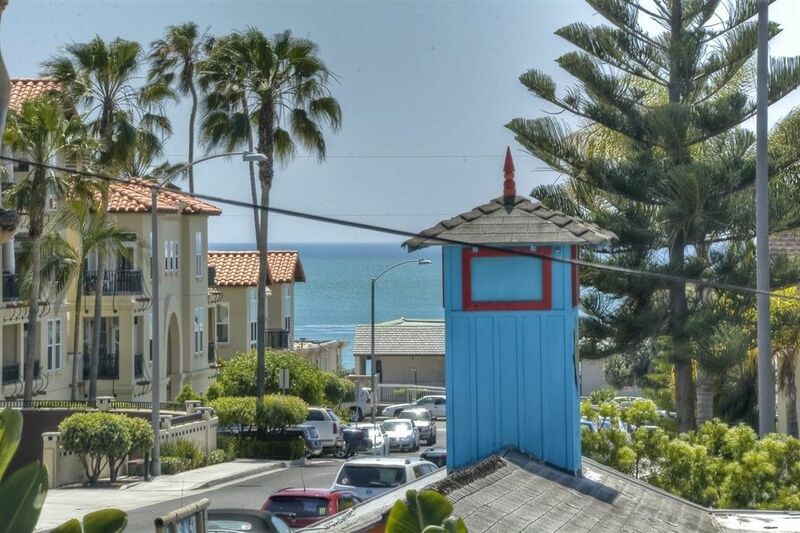 Backed by the Carlsbad sea wall, this beautiful city is popularly known for its Tamarack Surf beach. 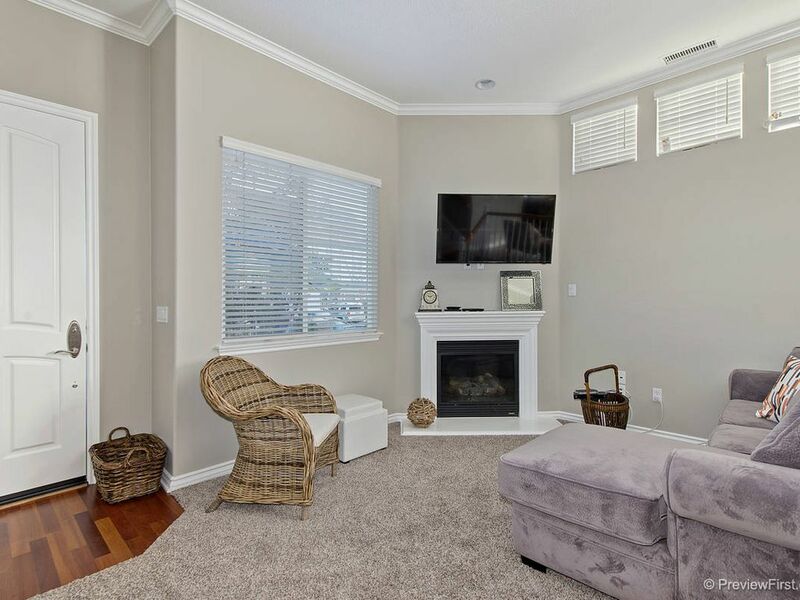 Some of the best places for any local or international tourist who visits Carlsbad include Legoland California, which is a water park and has a roller coaster, the South Carlsbad State Beach, popular for surfing, swimming and camping, the flower fields, and the Oceanside fishing Pier. There are a number of amazing vacation spots, restaurants and pubs that you cannot afford to miss visiting while you are in this beautiful city. 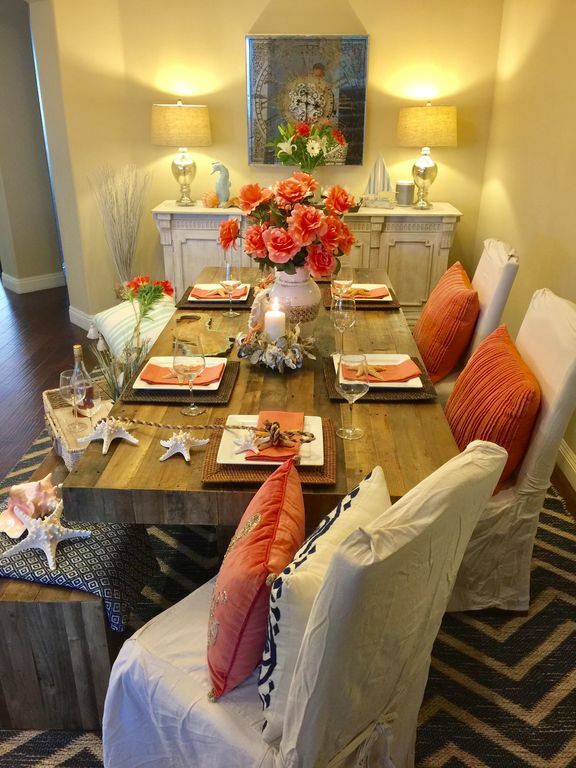 Take a look at these VRBO accommodations in San Diego’s Carlsbad, California. 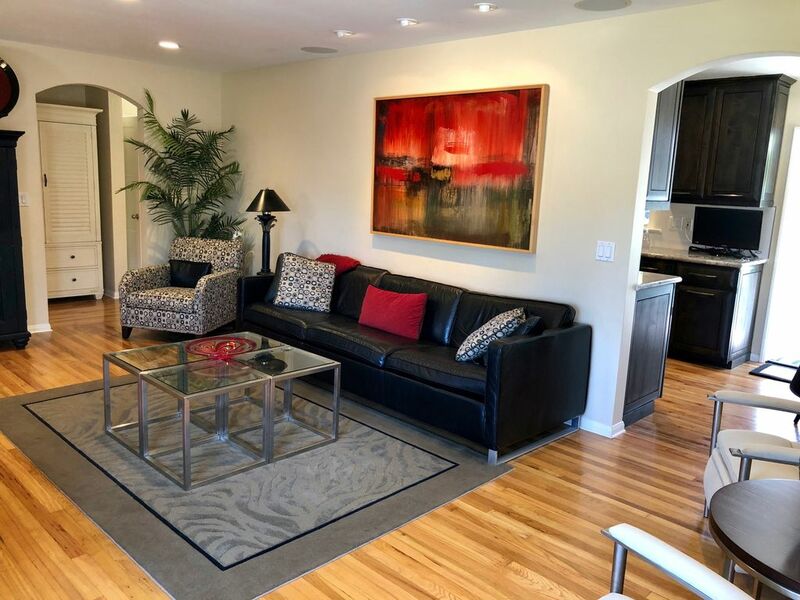 Enjoy your stay in this cozy apartment perfect for that long-planned family vacation. 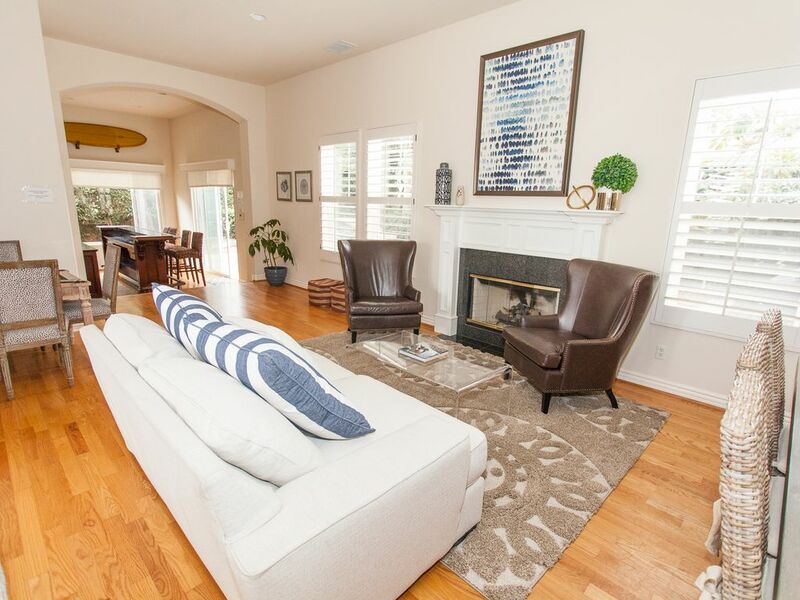 Enjoy relaxing in the beautifully furnished living room, designed to offer comfort thanks to the cozy couches. 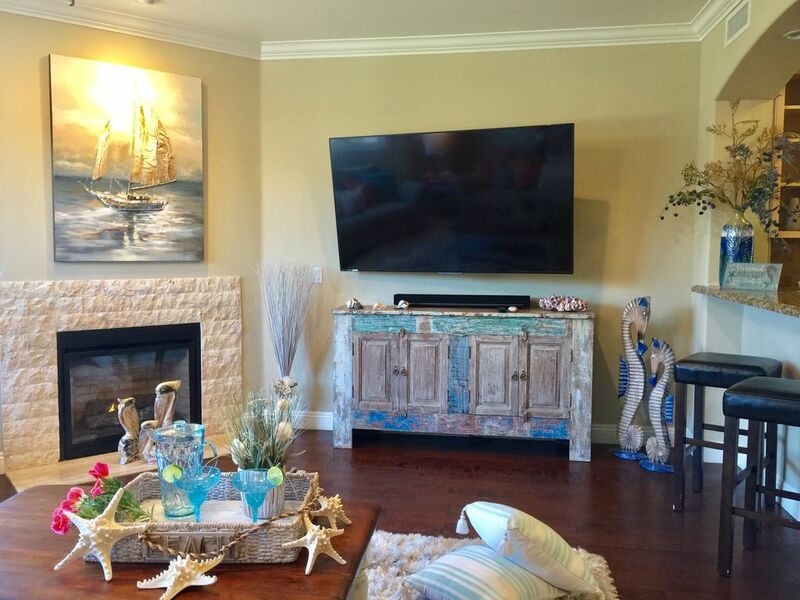 A television set and internet are always available to keep guests entertained and connected with family and friends back home. The kitchen is always ready for meals preparation and a number of modern cooking appliances are at your disposal. 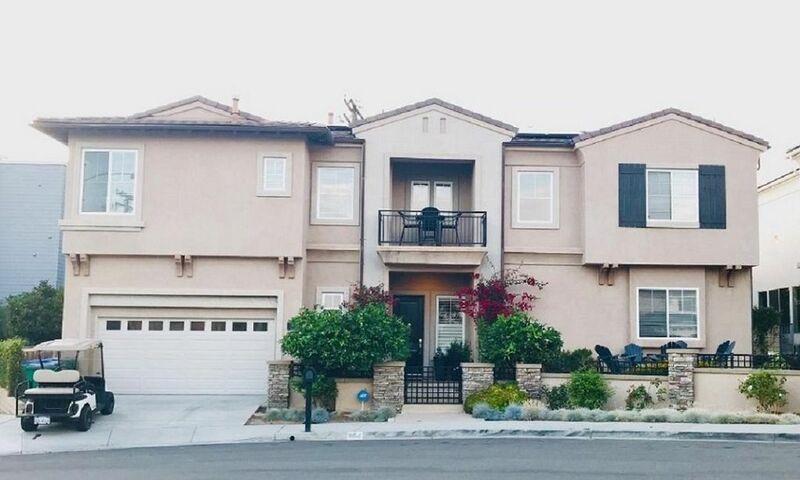 If you love exploring new surroundings, then the local eateries, shops, and pubs are an easy walking distance from this amazing home. Whit the two bedrooms of this gorgeous home available for accommodation, a maximum of five vacationers can call this beautiful accommodation home. 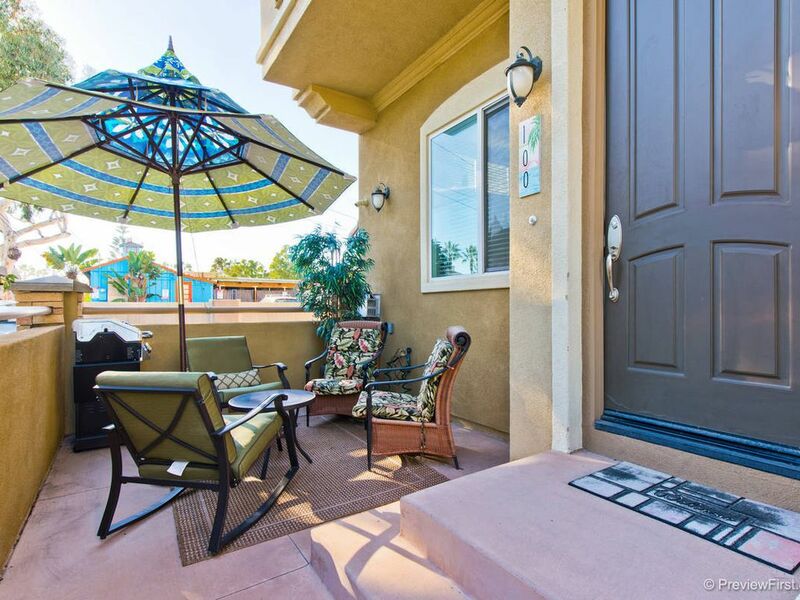 This home features a spacious balcony and a patio which are both an amazing spot for guests to enjoy their breakfast or evening meals and drinks. 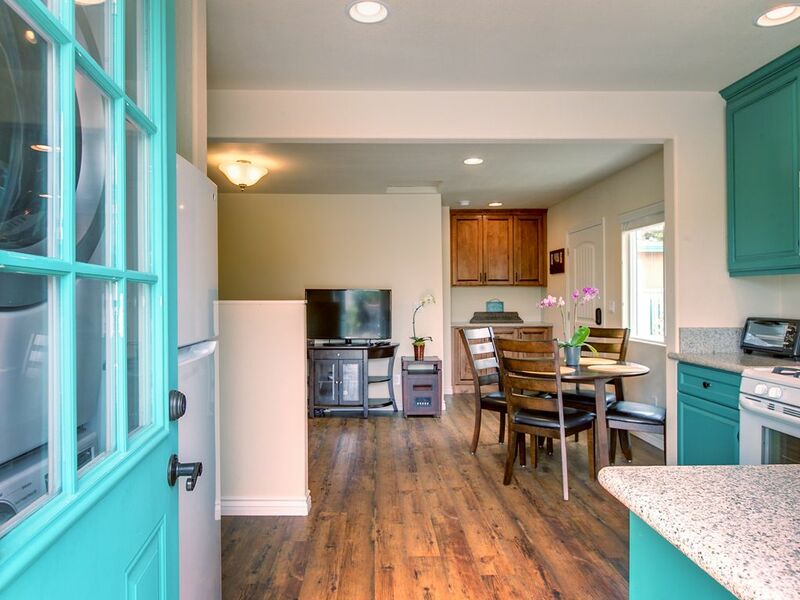 In the kitchen, there is a dishwasher, refrigerator, coffee maker and a microwave for guests to use. House cleanliness has been maintained throughout the home with clean bed linens and towels provided for your comfort. Get a taste of that luxurious vacation while staying in this lavish home. Featuring an amazing outdoor dining area which is beautifully furnished, this amazing accommodation can host up to five guests, sleeping comfortably in the two bedrooms available for occupation. If you have some cooking skills, then the fully equipped kitchen will put a big smile on your face. 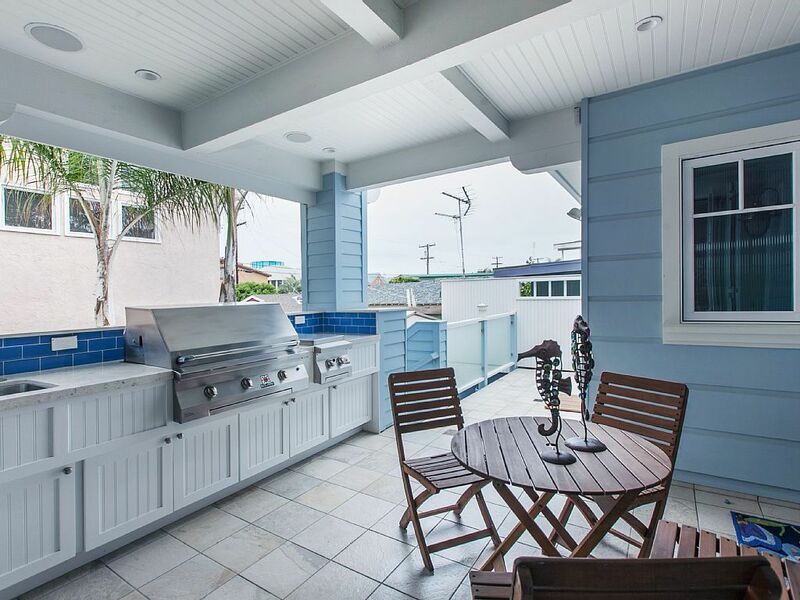 This beautiful home away from home is located just a few meters from the Carlsbad State Beach, local pubs and restaurants that serve exquisite meals, making sure your outdoor experience will always be filled with exciting things to do. If you are looking for an awesome location near the beach where you can enjoy your vacation, then your search has borne fruit; check out this amazing accommodation located just an easy 10 minutes’ walk to the beautiful beach. This beautiful accommodation can surprisingly host a maximum of six guests. This amazing home is conveniently near local amenities, making it easy for guests to get all they need during their vacation. 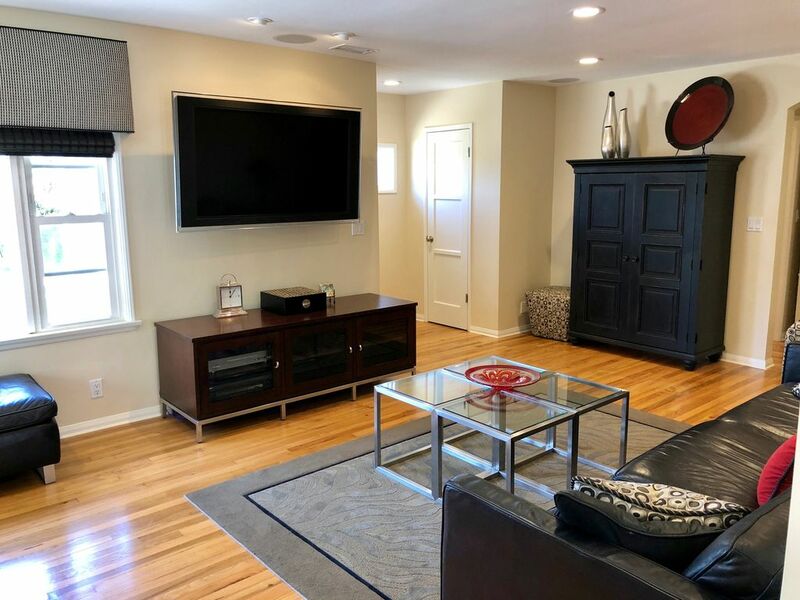 If you choose to spend a day or two confined indoors relaxing, there is a fully equipped kitchen, a large television set in the living room and internet connection accessible throughout the home. My Cottage is only ONE block from Mother Ocean !! & a 10min walk to town .. Located just meters away from the beach, this gorgeous home offers peace and tranquility as you enjoy your vacation. Enjoy evening walks on the beach as you look for the perfect spot to watch the sunset. Not only does this accommodation offer captivating views, internet connection, and a television set are also available, making sure that guests are always entertained. 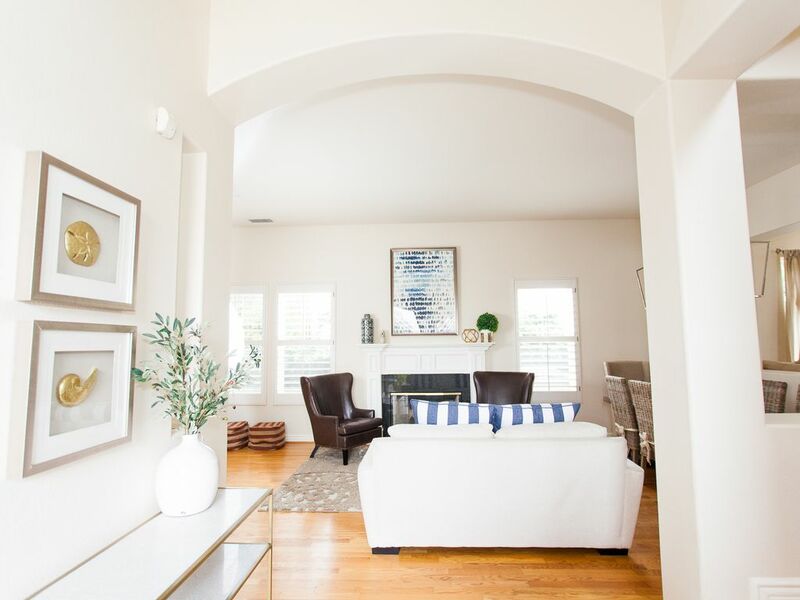 The large windows allow ample natural light that not only brightens the home but also brings out the beauty and elegance of the furnishings in the spacious living room. 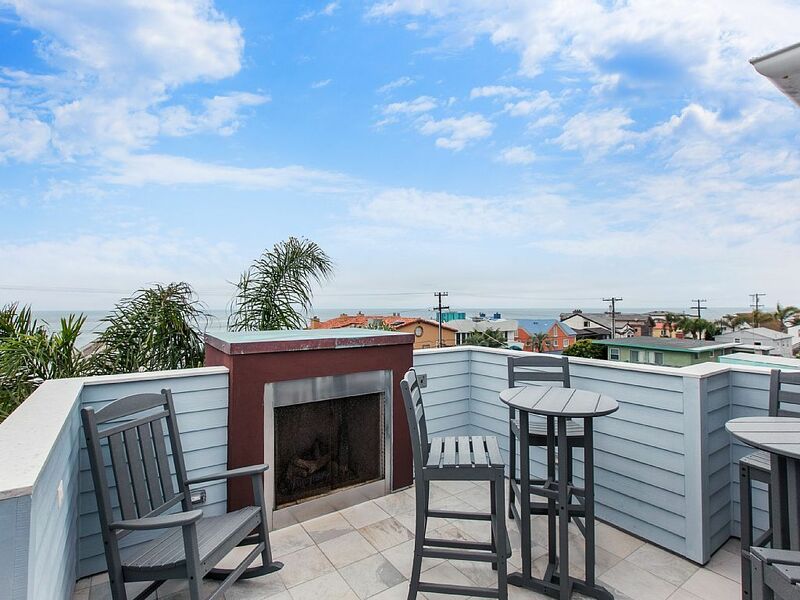 If you are planning to travel to California to take a nice and relaxing vacation near the beach, this cozy four-bedroom apartment is the best place to set up camp. 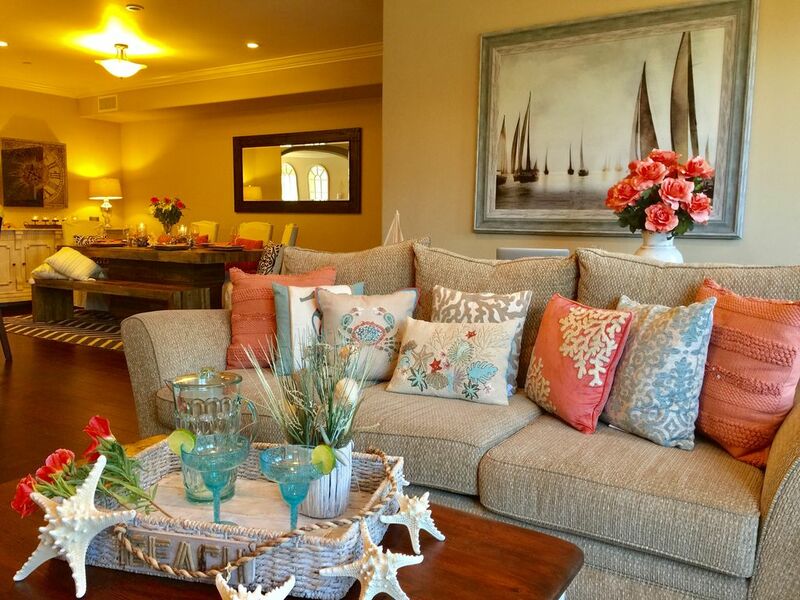 This amazing five-bedroom apartment can easily accommodate no more than 15 guests. 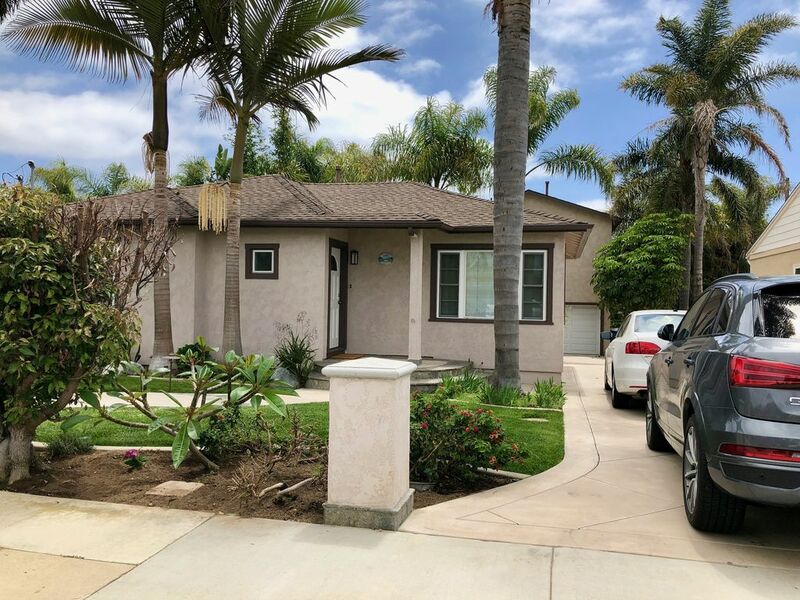 It is conveniently located near the Carlsbad Village where guests have easy access to the number of shopping venues, restaurants diners, and cafes at any time. 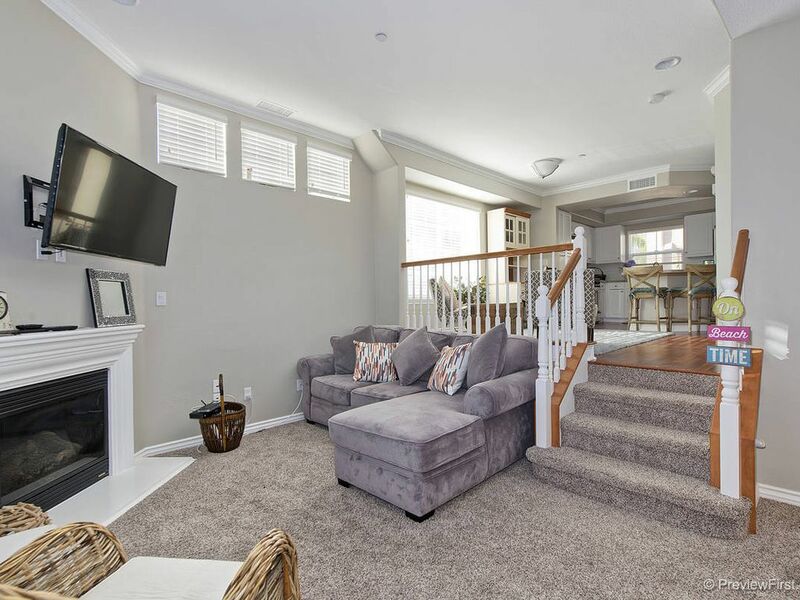 If you decide to spend some of your time in the comfort of the home’s compound, there is a hot tub, internet connection and a large TV set in the living room to always keep the guests entertained. 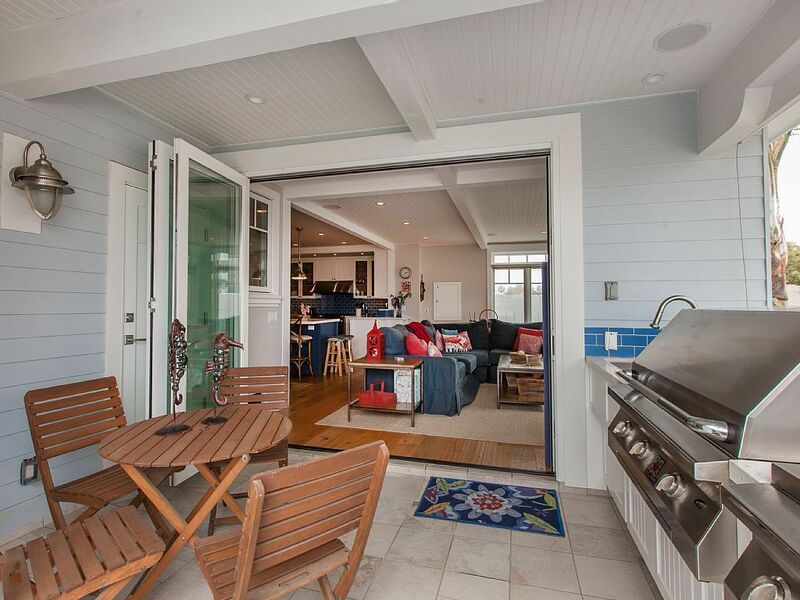 Enjoy captivating ocean views either sitting at the porch or the balcony of this luxurious oceanfront three-bedroom home. Sit and relax as you get lost in the relaxing atmosphere in the living room thanks to the soft and cozy couch used to furnish the wooden floor living room. The fact that this modish apartment can host a maximum of seven guests, makes it an ideal place for a family to enjoy a fantastic vacation near the beach that is just literally a stone’s throw away from your doorstep. Great location on corner making it extra bright! 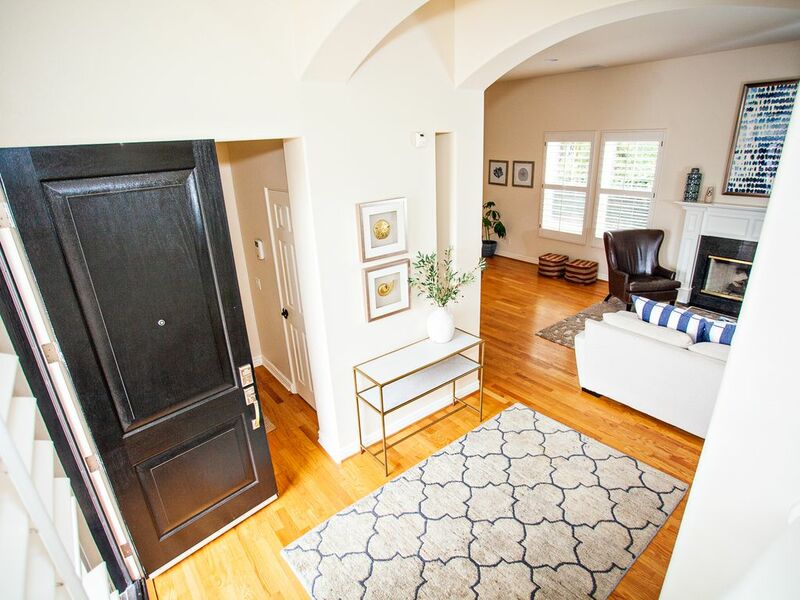 The moment you walk into this amazing apartment, you know you made the right choice by booking this lavish home. Guests will never get bored with so much to do including visiting the local amenities such as the pubs, cafes, diners and restaurant that are located just a few meters from this amazing accommodation. 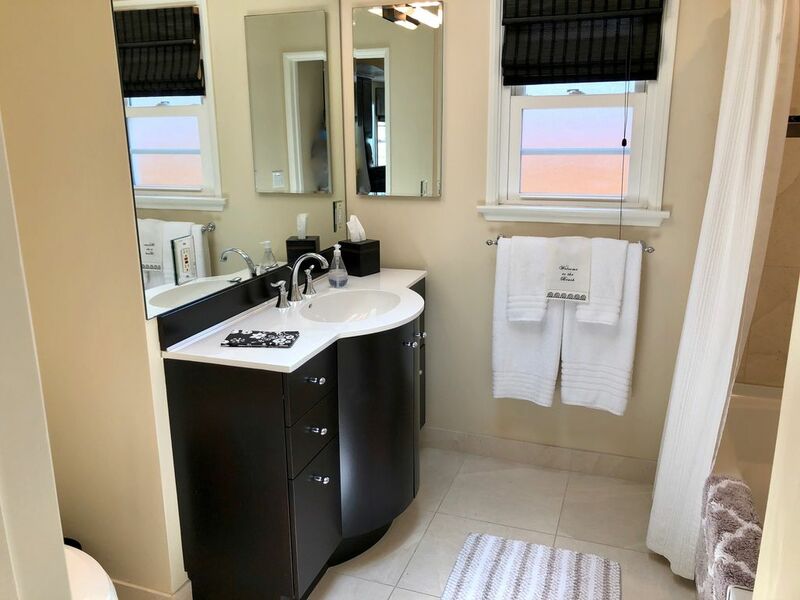 There are two and a half baths available and the master bedroom features a separate shower and large Jacuzzi tub. 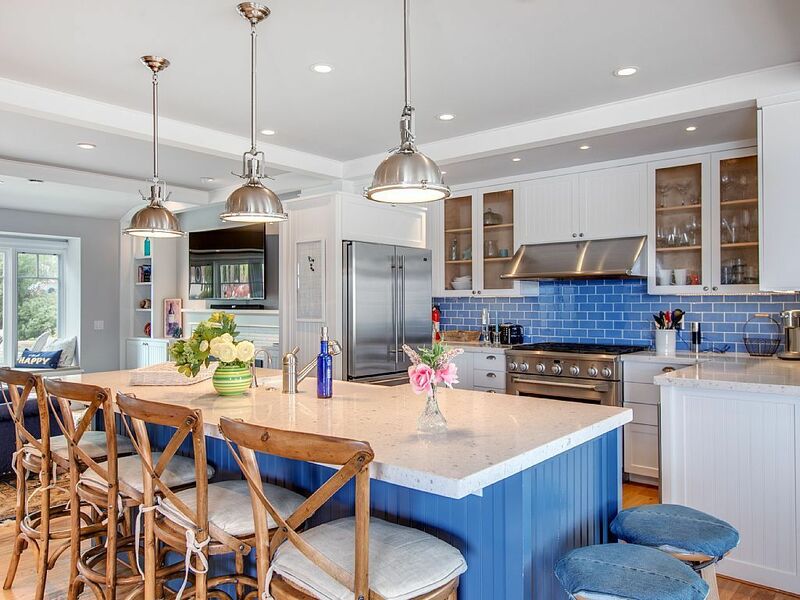 The kitchen has been fully equipped with modern cooking appliances and fitted with a refrigerator, dishwasher, pantry items, and microwave making sure the guests have all they need during their vacation. Walk And live in The Charming Village And a block to the Beach too! 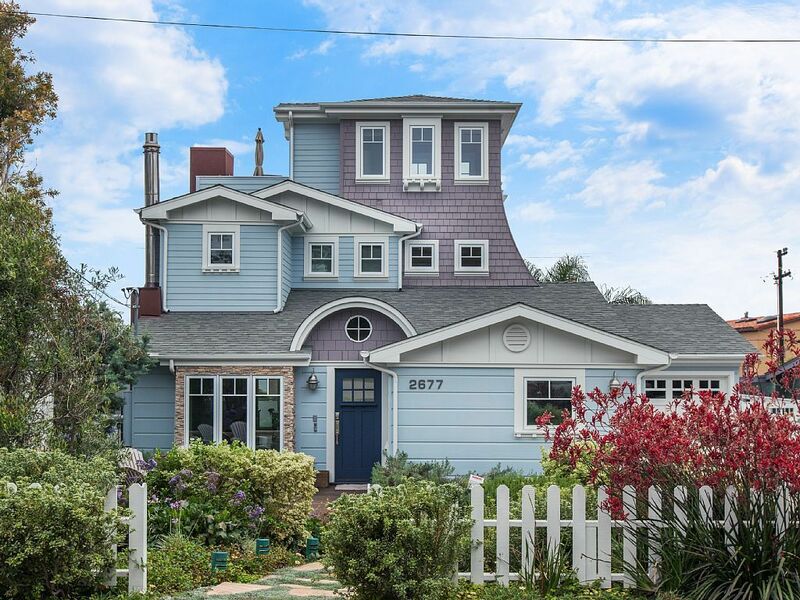 Book yourself this luxurious home and get the comfort, peace, and tranquility that this home near the ocean has to offer. 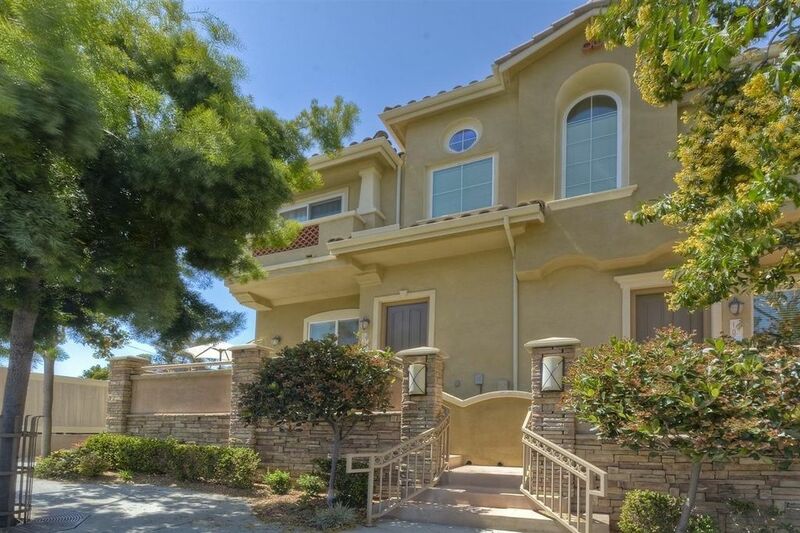 This spacious home features an amazing Jacuzzi at and beautiful and comfy outdoor furniture in the backyard, making it the perfect spot for guests to enjoy their meals outdoors or enjoy a wonderful and relaxing dip in the Jacuzzi. 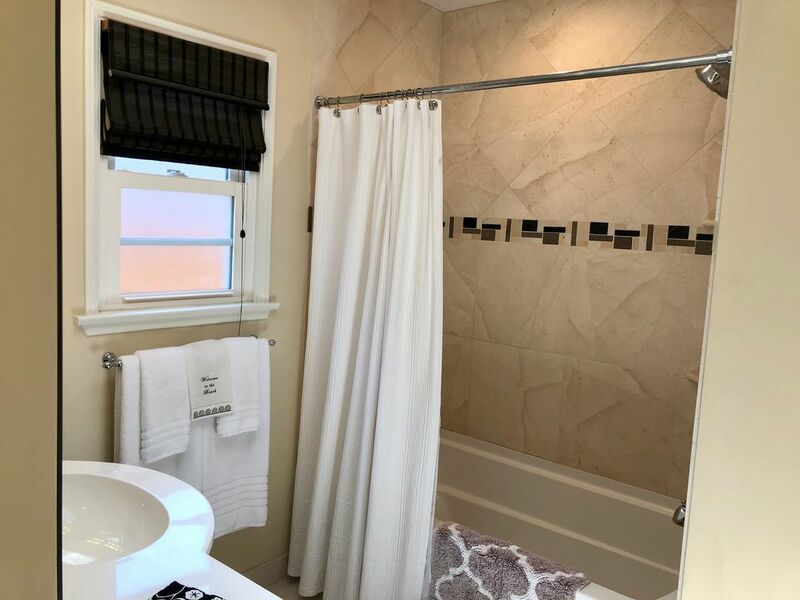 The master room features a walk-in closet, a walk-in shower that has two shower heads, and a television set. 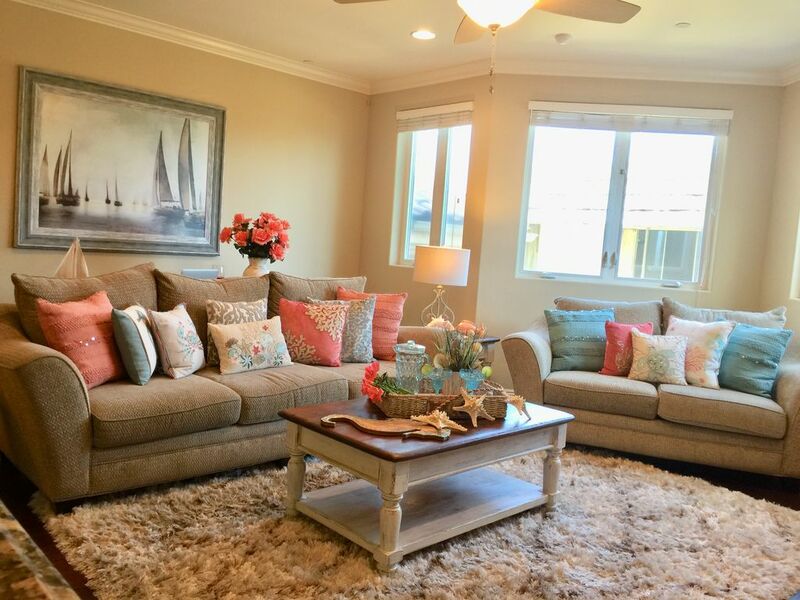 The living room has been elegantly furnished and decorated to provide ultimate comfort and the beach is just an easy walking distance from this amazing home. From the fully equipped kitchen to the pool table in the game room, this home is a clear definition of a vacation home. You can choose to enjoy some water games in the heated pool, relax as your sunbath next to the pool or simply enjoy a relaxing time on the deck as you read your favorite novel or magazine or slowly sip your drink. Each room features an amazing balcony and a television set giving guests comfort without necessarily leaving their rooms. It has a spacious living room that has been elegantly furnished and a large television set mounted. 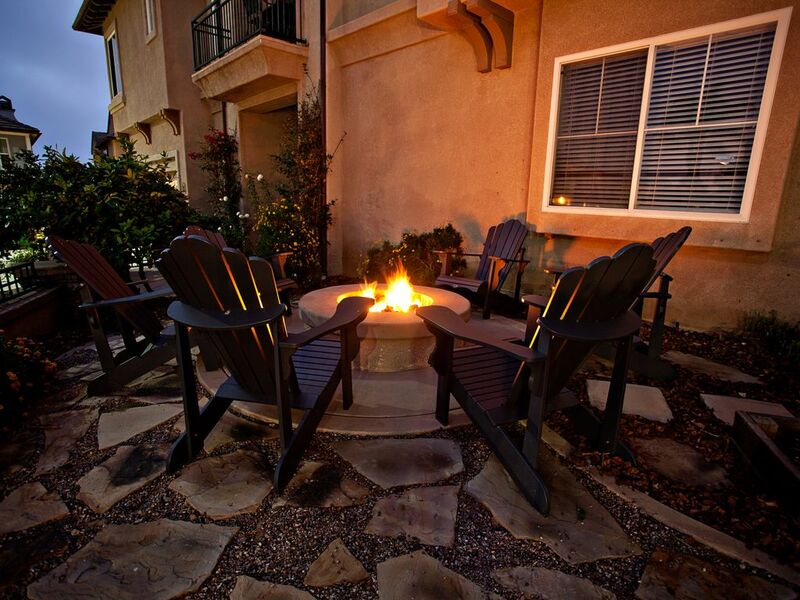 There is a perfect fireplace outdoors with cozy seats just next to the Jacuzzi outside. 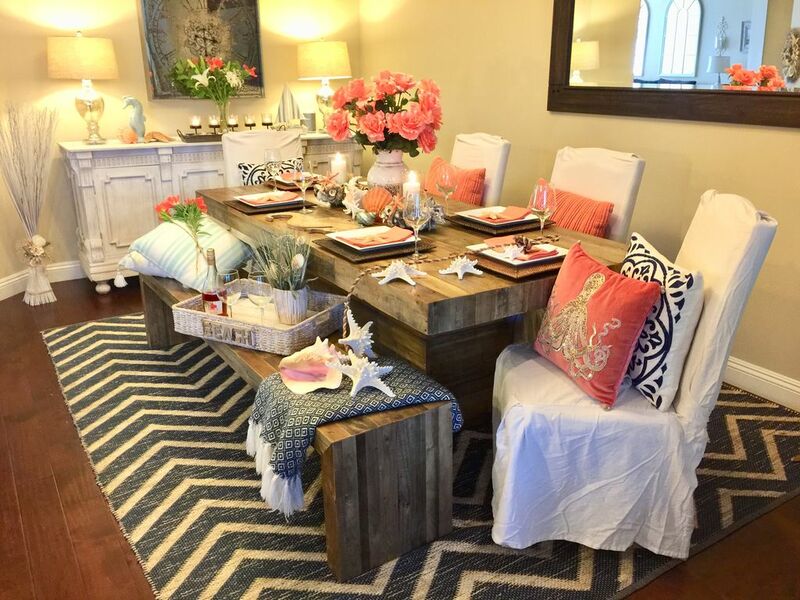 With a collection of these stunning accommodations for that perfect vacation getaway, you are sure to take a minute or two, consulting someone else, since they are all perfect homes to book to enjoy some sense of peace, privacy, and tranquility and at the same time, get to enjoy some fun. Treat Yourself To The Best, Here Are Top 10 Things To Do In Carlsbad!